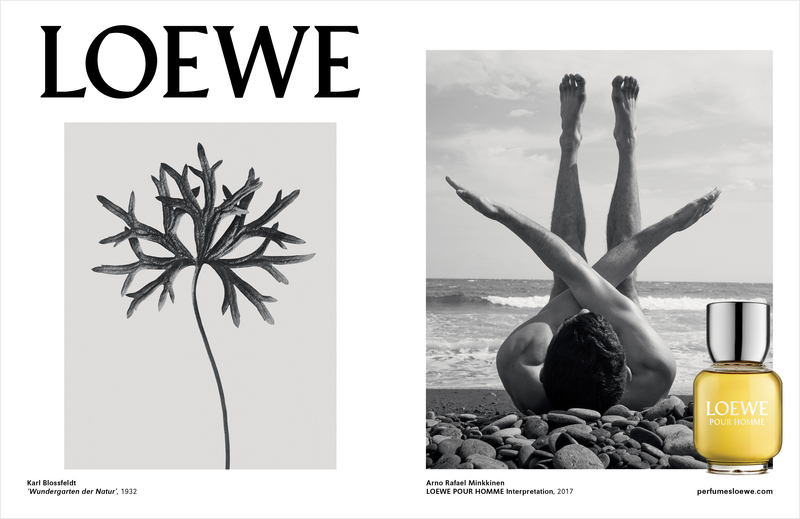 The house of Loewe has turned to creative director duo of Robert Lussier & Mia Forsgren of The Style Council for an updated re-branding campaign of the houses perfumes. 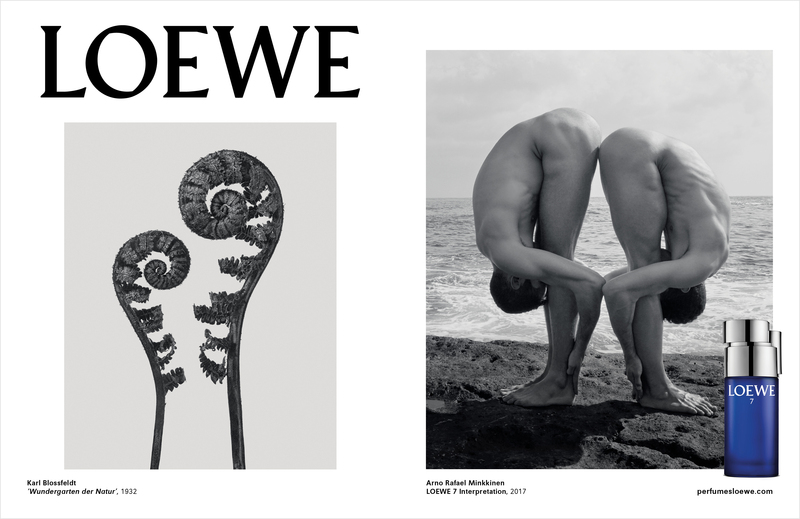 And we are delighted they did as the duo drew inspiration from nature and skin to create what we believe to be one of this seasons strongest campaigns entitled ‘Beyond The Skin’ a reinterpretation of the artistic style of Karl Blossfeldt’s photographs. For the fresh campaign, photographer Arno Rafael Minkkinen shot portraits that encompassed the ideas of intimacy, purity, beauty and astonishment, in pursuit of conveying this empowered idea of reinterpretation. 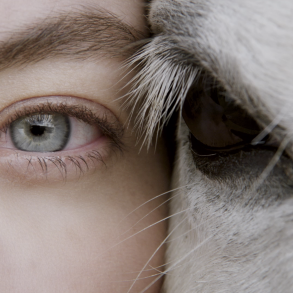 At the forefront of the campaign directed by Minkkinen is the natural concept of human skin. The creative vision behind this brand makeover, looked to the evocative and volcanic landscape and beaches of Tenerife, Spain for set location. 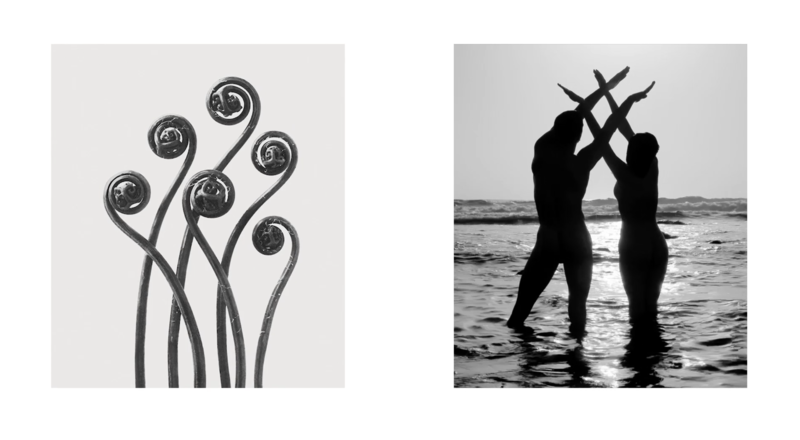 Minkkinens photographs are all shot in black in white accentuating the concept that bare skin is sensual, timeless and intimate with the ability to channel powerful conditions such as strength, love, joy and calmness. These conditions that the human body gracefully embodied whitransmits are embodied within all of the Loewe fragrances. This campaign maintains an extremely emotional impact as it provides a brilliant counterpoint to the new and distinctive case that unifies all of the new fragrances. 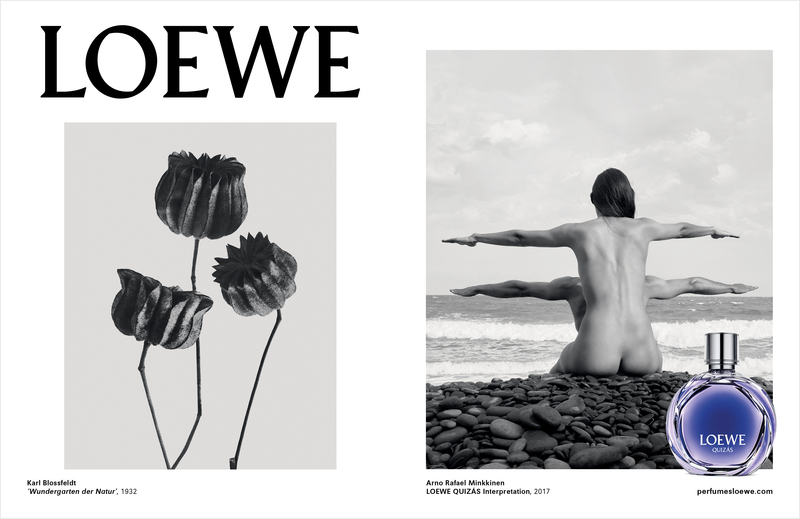 The black-and-white graphic design of the campaign accentuates the artistic theme as well as Blossfeldt’s striking typography, providing a clearly recognizable context within which, the individual story of each essence has the power to unfold freely.